For almost 30 years, ABODA has been a leading provider of global housing services. 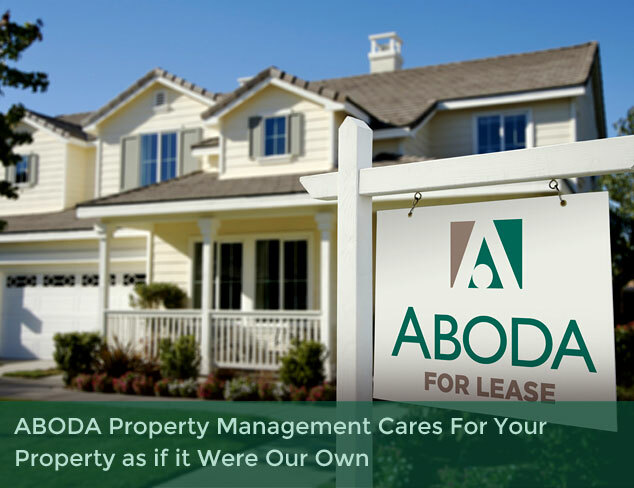 ABODA offers worldwide corporate housing, regional furniture rental and sales, property management, and cleaning services. 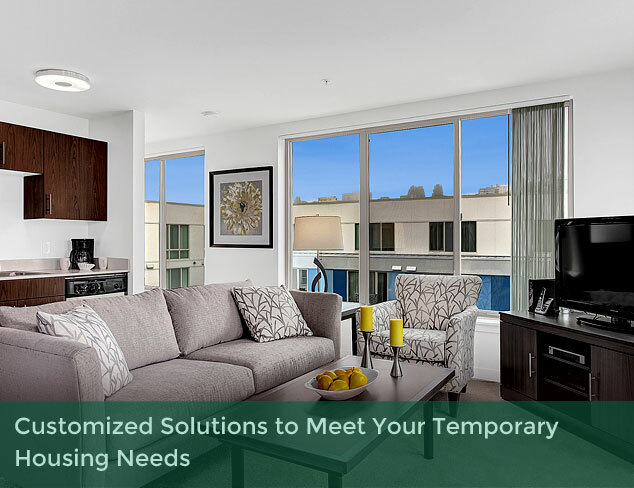 Coordinating fully furnished temporary housing for relocating employees or temporarily assigned clients is easy with ABODA. 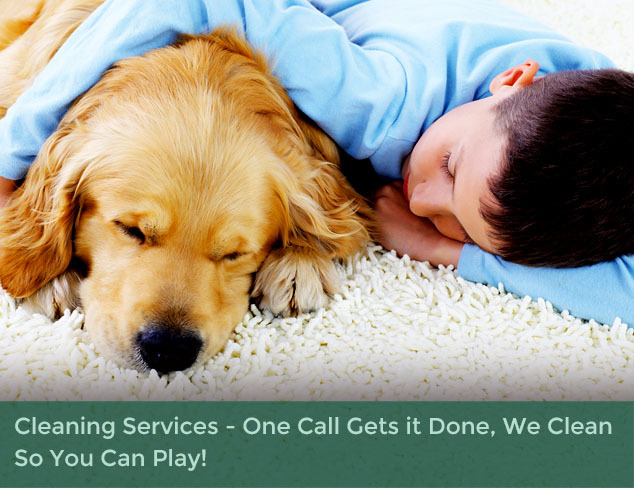 Our independently secured inventory provides the flexibility and customized solutions to check you or your entire team in quickly and handle all special requests, even for your pets. ABODA has received many of the industry’s leading awards for innovation, service and leadership because we find you the best solution for every reservation. We are so confident in our services we back them with a 100% guarantee! 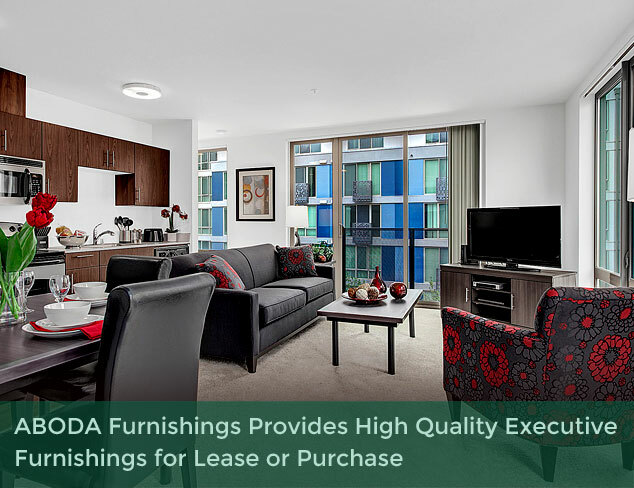 Our ongoing commitment to our customers and expansive inventory has propelled ABODA into the largest corporate housing provider in the Pacific Northwest and the 5th largest in the nation. We continue to grow with corporate housing properties in over 130 international cities as well as parallel services including contract and residential cleaning, furniture rental, and property management.